The Rotary Badge Shield Star Dinner is about the power of collaboration. With your support, the Rotary Clubs of Saskatoon , along with Saskatoon Police Services, Saskatoon Fire Department, and Medavie Health Services West, are committed to celebrating the unique contributions made by the men and women of these services. Your involvement will allow the Rotary Clubs of Saskatoon to continue to support the Saskatoon Restorative Action Program (RAP), a unique and successful restorative justice program currently operating in nine high schools throughout Saskatoon. 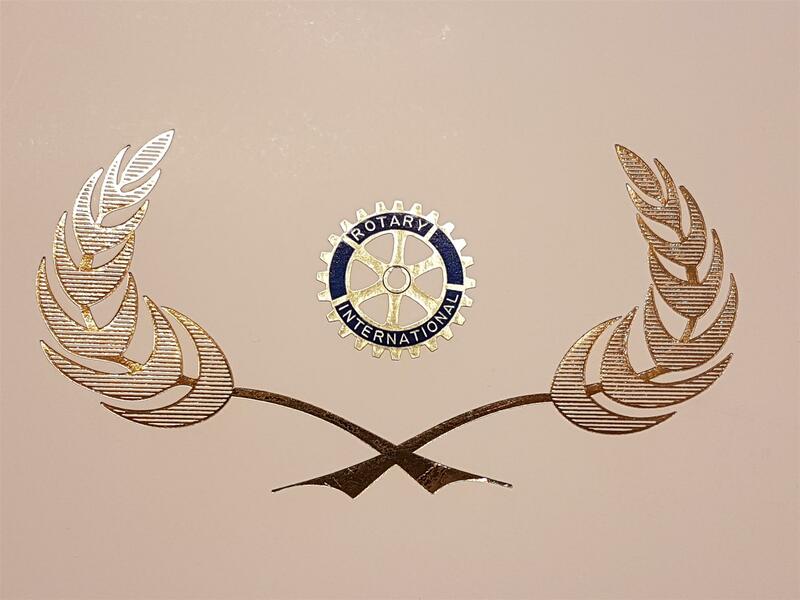 The 22nd Annual Rotary Badge Shield Star Dinner will take place on Wednesday, April 17, 2019 at Prairieland Park. This year's dinner will focus on Leadership Through Crisis and will feature a keynote address by Kevin Garinger, former President and Governor for the Humboldt Broncos. 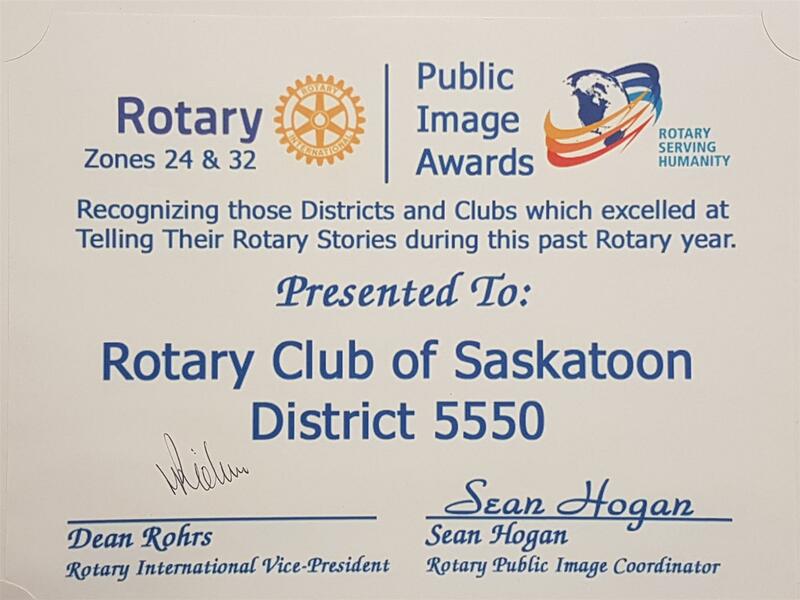 At the Zone District Conference, Hartford, CT the week of October 17, 2017; the Rotary Club of Saskatoon was awarded the 2016/2017 Zone 24 West Public Image Award for the promotion of the Club’s Centennial on August 17, 2017. Parents and care givers with teen girls are far too familiar with the troubling way girls bully each other. Toxic relationships between teen girls disrupt communities and have the potential of creating long term impacts that damage the emotional and social wellbeing of girls. What is needed is programming targeted at reducing and eliminating the ‘drama’ girls experience in their relationships. RAP is offering the NO MORE DRAMA project. This important project supports girls (and youth who identify as a girl) to reduce bullying and relational aggression in their relationships. The project provides girls with a safe and supportive environment to help them learn how to have healthy relationships. Ultimately, this project will help young girls to become the best version of themselves. 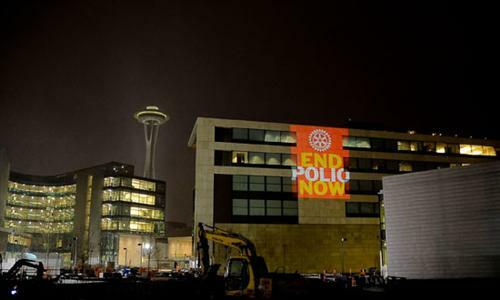 After close to 40 years of hard work, Rotary and its partners are on the brink of eradicating this tenacious disease, but a strong push is needed now to root it out once and for all. It is a window of opportunity of historic proportions. Rotarians answer the questions- Why join Rotary?